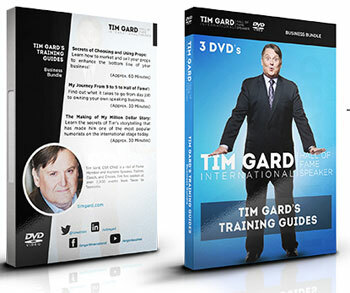 This insightful and entertaining Interviewing With Style Training DVDs and Desk Reference Guide Set is an essential element in every Human Services Government Agency office! 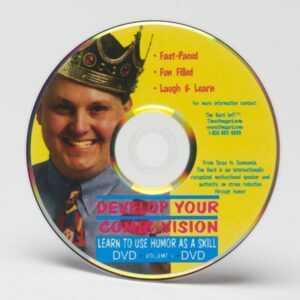 The tips and tools contained are timeless and applicable to employees in every US State and County office. 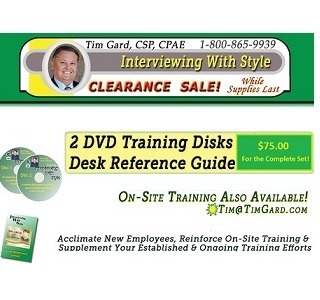 This training DVD and Desk Reference Guide is filled with clever and appropriate answers to difficult questions, and offers immediate solutions to interviewing obstacles government human services employees encounter everyday. 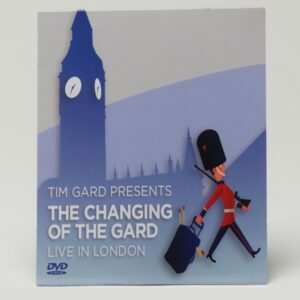 Tim Gard began his career as an Federal Investigator in Welfare Fraud and fully understands the challenges of a heavy work load as well as the best ways to ensure appropriate distribution of government assistance benefits.